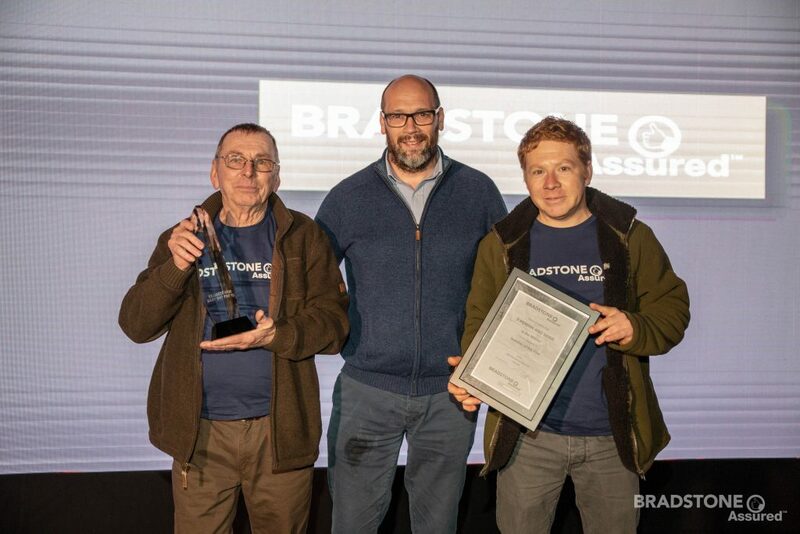 Paving manufacturer Bradstone has celebrated the achievements of its Assured members at its annual national installer awards, with seven category winners unveiled and one exemplary landscaper crowned the 2019 Installer of the Year. The winners were acknowledged among their peers at an evening of celebration hosted at the Hangar-42 Events Centre in Lutterworth, Leicestershire on Friday 25 January. The awards, now in their sixth year, recognise landscapers who have demonstrated excellent levels of workmanship, design expertise and customer service with categories including Best Patio, Best Apprentice and Engineering Excellence. 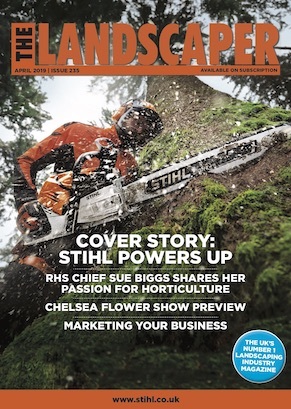 Winners were chosen by an expert judging panel including guest judge, Steve Smith, from the Association of Professional Landscapers and Bradstone’s National Sales Manager, Peter Montgomery, who also donned the mantle of awards presenter. With competition fierce, particularly amongst the larger-scale projects over 50m2, the judges opted to hail an additional eight landscaping businesses as highly commended owing to the sterling and creative use of hard landscaping showcased within their entries. Peter Montgomery, National Sales Manager for Bradstone, comments: “For consumers, finding the right expert to transform their outdoor space can be difficult. That’s why we initially created our Assured network of installers; to offer homeowners access to a choice of quality-assessed, fully-insured landscapers, giving them complete peace of mind. The awards evening each year follows a daytime conference for the Assured members in which they receive industry insights and consumer trends – as well as the latest product news from Bradstone – all geared around a recreational activity and designed to support the installers in developing their business proposition. This year, the attending members enjoyed some healthy and wacky competition as they were pitted against each other in the Labyrinth Challenge, the world’s longest, continuous, widest inflatable obstacle course. Bradstone’s national network of approved tradesmen has met strict selection criteria to ensure only the best and most capable landscaping professionals are recruited. With the Bradstone Assured seal of approval, customers have peace of mind that their garden project will be completed on time, on budget and to a high professional standard. Opting for an Assured Installer will ensure a 10-year guarantee on the Bradstone products used, as well as a five-year guarantee on the installation. To find out more about Bradstone Assured, visitbradstone.com/assured.